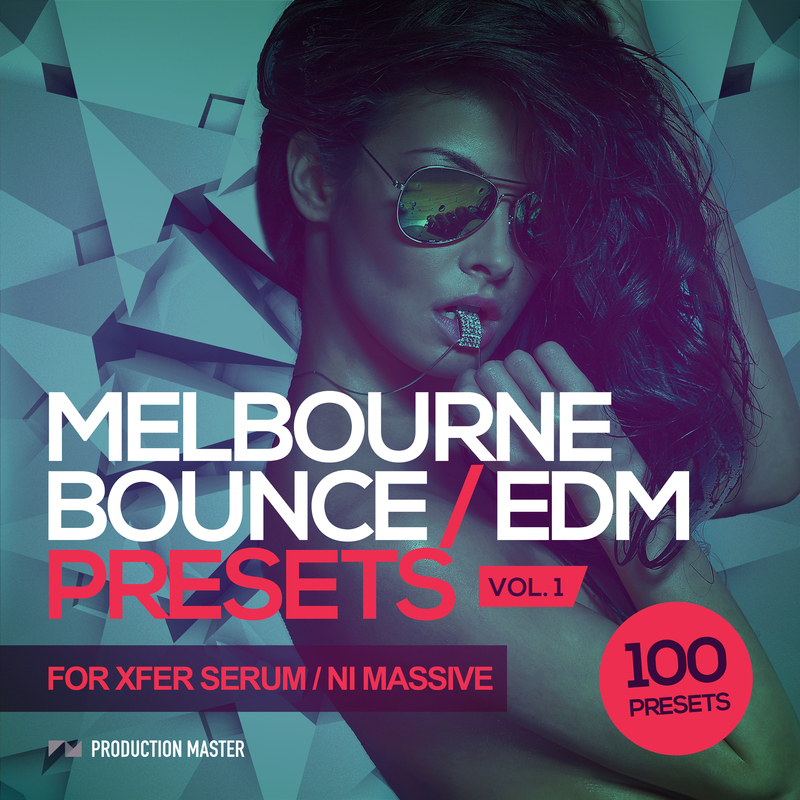 Melbourne Bounce & EDM Presets for Xfer Serum / NI Massive - The pack contains 100 presets (66 Xfer Serum / NI 34 Massive). all carefully crafted by top producers. If you love tracks like those of Will Sparks, TJR, Timmy Trumpet, Joel Fletcher, Alex Jones...this pack will satisfy your Melbourne Bounce / EDM preset cravings and deliver you some fresh sounds to bring your productions to the next level.